Many of us moms don’t have a helper, not by choice but by circumstance. Who wouldn’t want a helper when that means extra hands to get things done, right? The problem is there’s a scarcity of willing and competent full-time helpers nowadays. For New Year’s sake, let’s not dwell on the inconvenience the “helper-less parenting” reality and focus on the positive — what we can do with our current situation. So what if I can’t find a helper? Do I just whine and cry? With a child to raise and loads of work to get done, we all know that giving up is never an option. What you can no longer afford to do, outsource. 😊 My hands may only be two, but there are hundred hands on planet Earth willing and able to help me with what I need to do. So to keep my sanity, one day I decided to look for a cleaning service that will help tidy up our little home. I thought I’d spend thousands for it, so I got really excited when I found out I can book a cleaner for as low as P350. I found Cleanhome.ph after minutes of serious Google searching. You can hire a cleaner anytime you want to by simply booking from their website. You can choose the date and time (between 8am-6pm) and choose the cleaning package you need (P350 for 1.5 hours quick cleaning or P750 for 3 hours of general cleaning). What I like best about Cleanhome is I can choose to pay online through credit card or pay cash after the service. Grocery shopping nowadays are not as convenient as before. You surely can imagine the traffic you have to bear traveling from home to the supermarket. Calculate the time you’ll be spending roaming around the store looking for brands that are out of stock. Imagine how long you have to wait in cashier queue just to pay for the items on your cart. And if you have to commute back home, imagine the hassle you have to experience carrying bags and bags of groceries while waiting for a ride. Why go through all of those when you can do your grocery shopping while sitting comfortably on your couch at home through HonestBee? Select a shop, choose your products, pay online, choose a delivery date and time, and just wait for your groceries to be delivered at your doorstep. I guess most banks nowadays offer the convenience of online banking. For me, it’s a really important feature because you save not just money but time when you do online banking. Online banking can spare you from wasting minutes or hours inside the bank waiting for your turn, doing nothing. Pay your bills online. Deposit money to your relative through fund transfer. Check if your salary has been deposited online. OK, online banking platforms are not perfect. I also get annoyed with occasional “downtimes”, but 98% of the time, I benefit from my online banking apps. It seems Grab Philippines wants to be our everything. 😊 The company has gone beyond just offering transpo opps for Filipinos as you can now order food, buy mobile credits and send packages using the Grab app. Every mom (especially helper-less ones) will surely benefit from this app. I’ve tried all their services, except for the mobile phone load, and I’ve been happy with how they’ve helped make my life easier. When my husband is away, my daughter and I can still safely go out riding a Grab. When we crave for food from Gudo, we can order through Grab Food. When I want to send blog giveaway prizes to lucky winners, I send them through Grab Express. Other than ticking off some tasks on my mommy list, what’s great about “outsourcing” some household chores and other little errands related to family life is that we also help promote some Filipino-owned SMEs. Plus, we share in boosting the livelihood of our hardworking cleaners, shopping guys, delivery men, and drivers. Now, I know I sound a lot like a PR person for all of the services I mentioned above, but I just want to say these companies don’t know me at all. 😄 I’m just an ordinary helper-less working mother who is so grateful for all the help I got for the 365 days of 2018! Cheers to more helping hands we have yet to shake in 2019! 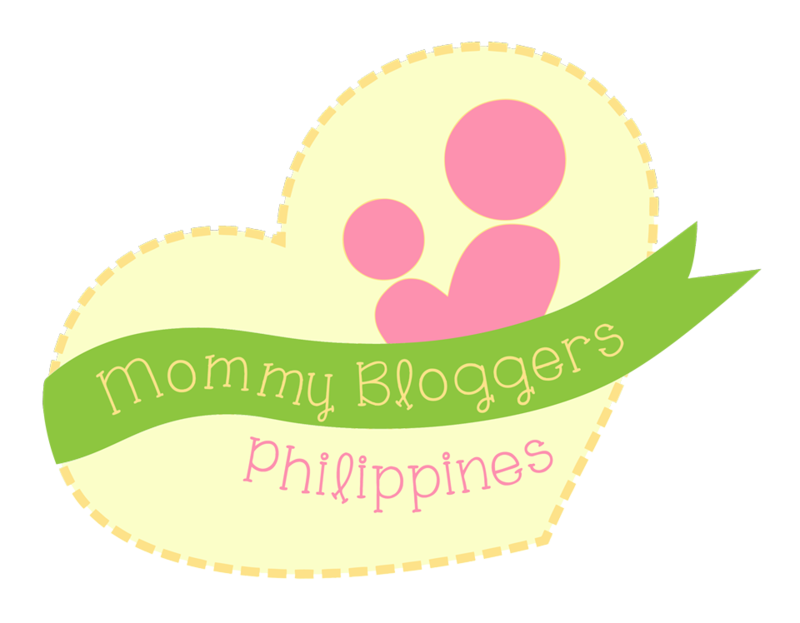 But of course, the search for our Little Ms. Kasambahay continues….